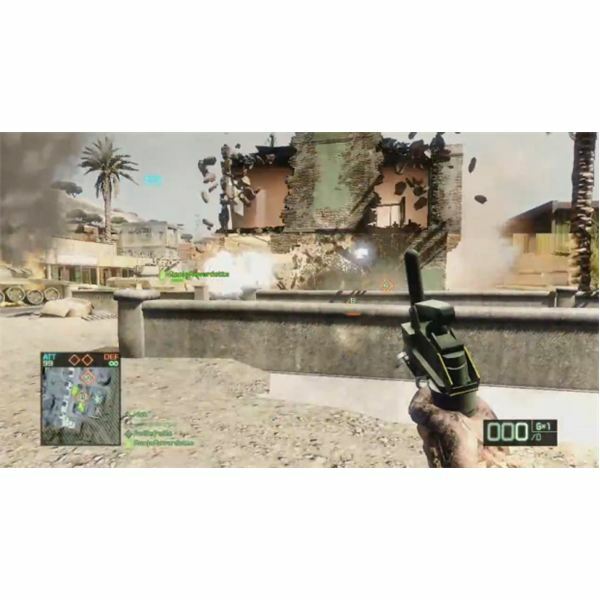 The word Recon has become synonymous in games with "Guy who shoots you in the head from 500 feet away." Bad Company 2 is no different. Armed with sniper rifles, binoculars, demolition devices, and other tools of destruction, the Recon is the class you’re most likely to be cursing at if you’re playing anything other than a Recon. Learning to be a Recon takes more time than you’d think, however. This guide will give you a head start. To some degree the Recon’s name is actually related to what the Recon is capable of doing. The Recon’s array of methods for zooming in and spotting enemy positions means the Recon is very capable of discovering where the enemy is hiding in an attempt to ambush your teammates. The Recon also has the motion sensor, a ball that can be throw out to detect nearby enemies. It is extremely effective at uncovering opponents in an area where there is a lot of cover. However, the Recon is also the undisputed "headshot" class in Bad Company 2. 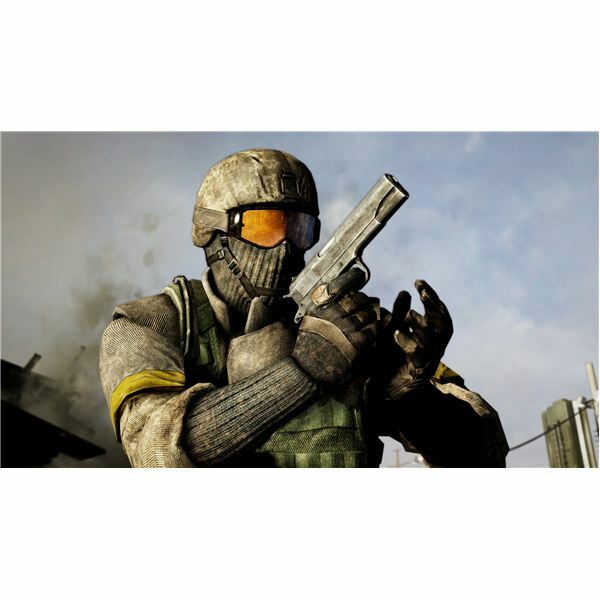 The sniper rifle is a power and deadly tool which in most of its incarnations is capable of taking out an enemy with a single headshot or two bodyshots. The Recon also has the ability to use mortar strikes and C4. Mortar strikes are called in using the binoculars and are effective against everything except aircraft. C4 is also effective against everything but requires that you get up close and personal to plant it. Both of these attacks play a major role in Rush games because they give the Recon a method with which to destroy buildings containing M-Com stations, allowing for the completion of objectives without actually planting a charge on the M-Com station itself. Recons tend to be weak in personal combat. There are some Recon players who seem to have become good at hiding in bushes and then popping out with a shotgun to kill their target, but these are exceptions to the rule. The fact is that none of the Recon’s abilities or strengths really come into play during close-range combat. And when you’re in close range you can’t really spot, which is one of the most important ways in which a Recon can help their team. The Recon also requires a certain amount of patience for inexplicable deaths. Enemy Recons will inevitably find you from time to time and kill you with a single headshot. Even more frustrating, however, is when enemies manage to flank your position and knife you in the back while you’re looking down the scope of your rifle. That is also very frustrating. You’ll simply have to put up with these unavoidable deaths if you wish to play a Recon. The Recon’s exclusive weapon is the sniper rifle, which is the most powerful long range weapon in Bad Company 2. As already stated, a headshot will kill an enemy and two bodyshots will also be effective. There is no real secret to using the sniper rifle. It requires good aim, which will come with practice. Besides the sniper rifle the Recon can also of course use the all kit weapons, although they don’t tend to do the Recon much good. The overwhelming issue with using the all kit weapons is that they’re all short range, and the Recon isn’t really build for short range combat. Shotty Recons do exist and they seem to think they’re pretty smug, but my opinion is that they don’t help out their team nearly as much as a Recon with a rifle. A Recon using a sniper rifle and spotting opponents is doing something only the Recon can do. A Recon with a shotgun isn’t doing anything that an Assault, Engineer, or Medic couldn’t do better. The mortar strike is one of the Recon’s best tools. The mortar strike is a very effective attack which does huge damage to a large area. It is called in by using the Recon’s binoculars. The mortar strike is particularly good at two things. One is taking out distracted enemy vehicles. Vehicles can move out of its range before they are completely destroyed, but if they are already engaging your teammates they probably won’t react quickly enough to avoid your strike. The second thing mortar strike excels at is pounding enemy positions and structures into oblivion. Consistently calling in mortar strikes on a building will bring it down, killing everyone inside and destroying any M-Com objective as well. Recons can also use C4 for the same purpose, but I generally don’t recommend it as highly simply because a mortar strike can be used at range and C4 can’t. C4 is better at setting traps, however. For example, you can lay some C4 by an objective and then hide out nearby. When you see the enemy enter the room you’re guarding, you can blow the charges. Be mindful that you don’t assist in the destruction of your own structures, however. C4 is also great for laying traps for enemy vehicles. Simply place it on the road when you see a tank approaching, hide, and then blow the C4 when the tank is on top of it. Hide. 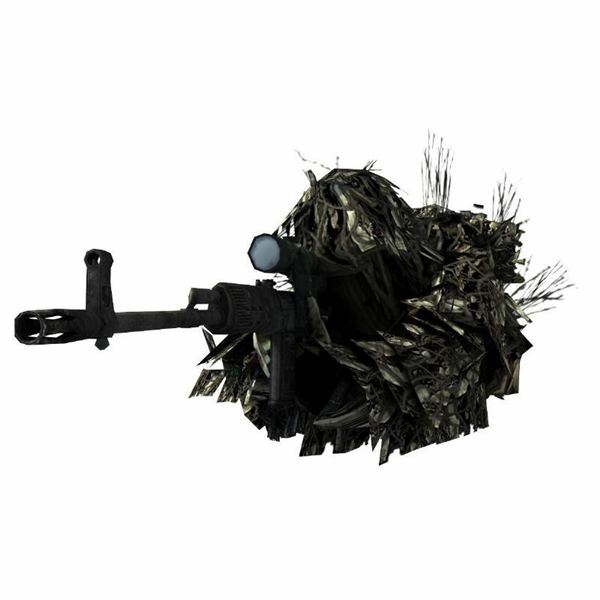 The ghillie suit which all Recons have is pretty damn effective at making a Recon play look like a bush. Most players will have a hard time noticing you. Don’t move more than you have to. As said, the ghillie suit is really good at keeping you hidden, but the human eye is instantly attracted to movement. If you have found a place to hide, resist the urge to move around or even look around. Keep still and you’re less likely to be noticed. At the same time, don’t become too comfortable in one spot. If you have racked up a few kills from a sniper perch it may be time to move on. Opponents will seek you out or will simply begin avoiding areas which are in your lane of fire. Spot enemies constantly. Spotting is a huge benefit to your team because it gives teammates on the front lines a chance to jump on enemies before they even know your teammates are in the area. Use mortar strikes and C4 liberally. They are powerful attacks which can change the game, particularly on Rush maps.